Yes, Jose Mourinho lost on his second return to his former club's home ground, Stamford bridge, on Monday night. Yes, Man U played with ten players after a harsh red card, yes N'golo Kante's goal was fantastic! 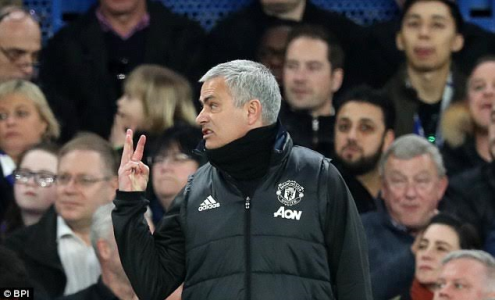 But Chelsea fans taunting Jose Mourinho, their most successful manager in the history of the club, just because he is now the manager of Manchester United, is a big No. 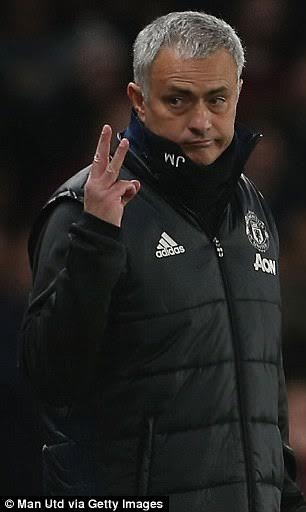 He has responded to their 'Judas' taunts by saying he is still their number one manager and his success will never be erased from the history books of the club. 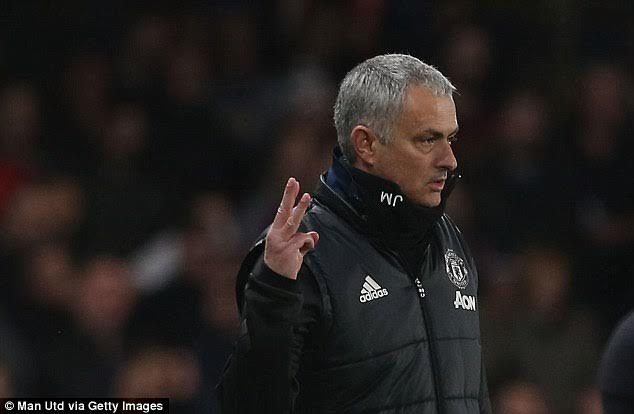 The Special One was subjected to 'your no longer special' and judas judas' chants and taunts from the fans who previously adored him during Monday night's tense clash and also defended his last season with former club Chelsea, reiterating he is now a professional and Man U is his new home. 'We spoke about the fact we are playing in Europe and our opponents aren't,' he continued. You know, our opponents could (have been playing in Europe). I left the club last season in the Champions League, winning the Champions League group, in the knockout phase playing the second leg at home.